Why Choose a Velux Loft Conversion? 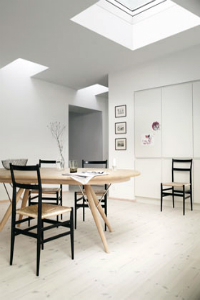 Giving You Information On Velux Roof Lights. 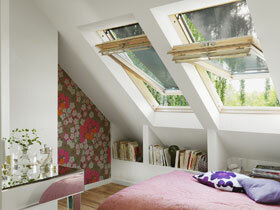 With a Velux loft conversion letting the light in, it will make it appear more of a living space! Adding natural light can have a positive impact on the actual size of your home, with Velux windows even the most smallest of lofts can seem to look a lot larger! Roof windows also known as Velux windows are often an attractive option for homeowners due to their ability to fit into the line of the roof. The installation of such windows will provide the loft space with substantial light. If you are worried about too much light getting in, managing the light is easy with Velux windows because Velux itself has an extensive range of specially designed blinds for each style of Velux windows. These include Blackout blinds, roller blinds, flying pleated blinds, electric blinds and many more which you can choose from in their blind collection brochure or online here;- http://www.veluxblindsdirect.co.uk/ – We offer 10% off all Velux Blinds just contact the office on 01543 469996. Velux loft conversions are generally very cost effective and do not normally need any planning permission, however they will always require Building Regulation approval. They are the easiest to construct because the fitter will just simply build within the existing space. Choosing the right Velux window for your home is important. Adding a single room window with a splayed internal lining can bring useful extra light into a room. Adding roof windows on opposite sides of a room catches the light as the sun moves across the sky. There a many options of windows that you could choose from. These windows are used to create a stunning atrium effect. They create light airy spaces that are ideal to showcase an architectural feature for any kitchen or living spaces. These can come with an Integra electric remote making opening and closing of the windows easy. This Turns small, dark, unused rooms into a bright spacious new room! Offering more headroom and a greater feeling of being outside, these windows really help to make the most of a view – Handles at bottom easier opening. They also rotate 180 degrees for easier cleaning! These windows help to maintain a traditional look to your home. They also have a recessed insulation option which lets your window sit closer to the roofline. They are available in centre pivot and top hung window options! Using reflective tunnels roof to ceiling is a simple way of bringing natural light into a dark space. Highly reflective tunnel directs natural daylight into the space below. 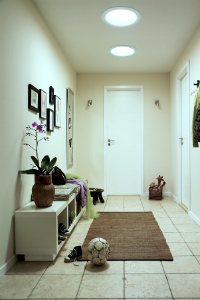 Ideal for hallways, bathrooms, corridors and stairwells, they have a wide range available. Turns from a roof window to a balcony in seconds -These are a great way to add value to your property. The upper section is top-hung and opens outwards whilst the bottom section unfolds into a glazed balcony with railings. Flat roof windows bring large amounts of daylight through, they also have a range of flat roof windows including a flat roof herb and a flat roof exit solution window! U.K. Planning laws were relaxed in October 2008, so most loft conversions will be considered part of your property’s ‘Permitted Development Rights‘ therefore, most loft conversions conversions will only need Building Regulations Approval. What is not considered to be in the ‘Permitted Development Rights’ criteria? If your property is lucky enough to be in a Conservation Area or is a Listed Building unfortunately you will need Planning Permission as these do not come under the ‘Permitted Development Rights’ criteria. If your property’s ‘Permitted Development Rights’ have been removed as part of a previous planning application for your property. Verandas, balconies and raised platforms are not classed as ‘Permitted Development’. 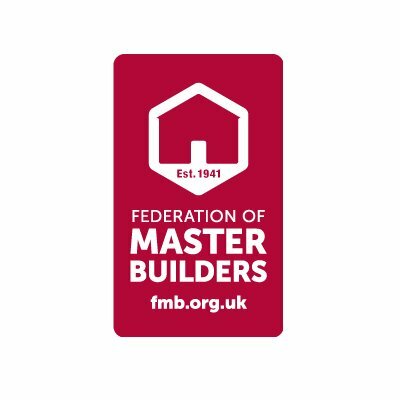 If your loft conversion extension is over 50 cubic meters for a detached and semi-detached properties or 40 cubic meters for a terraced house. Some new housing developments have their ‘Permitted Development Rights’ removed by their Local Authority, when the initial Planning Permission was granted for the development. If your proposal requires any extensions beyond the plane of the front of house if fronting a public highway. Most homes built before 1960 will have the traditional ‘rafter and purlin’ constructed roof. 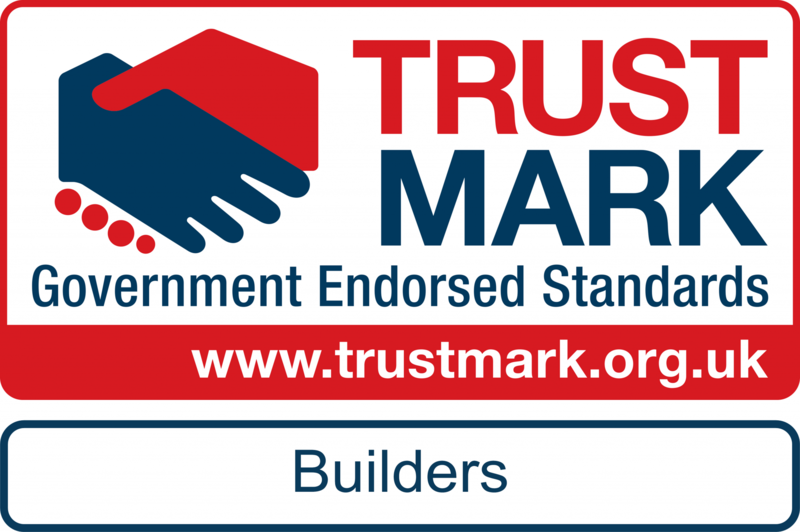 These are often suitable for loft conversions as they tend to have a steep pitch to provide the required height and relatively clear spaces between the supporting framework. The more modern method of trussed roof construction has been common since the 1960s – these are also generally good for conversions, however they usually have a shallow pitch and more struts. As a result these are more difficult to construct, but as long as they have got the sufficient height an experienced loft converter will be able to convert it for you. To make a loft conversion worthwhile, you need a minimum roof height of 2.3 from loft floor at the centre of the room to underneath the ridge(highest point).